Most of the home insurance companies in Ohio have pretty similar rates. 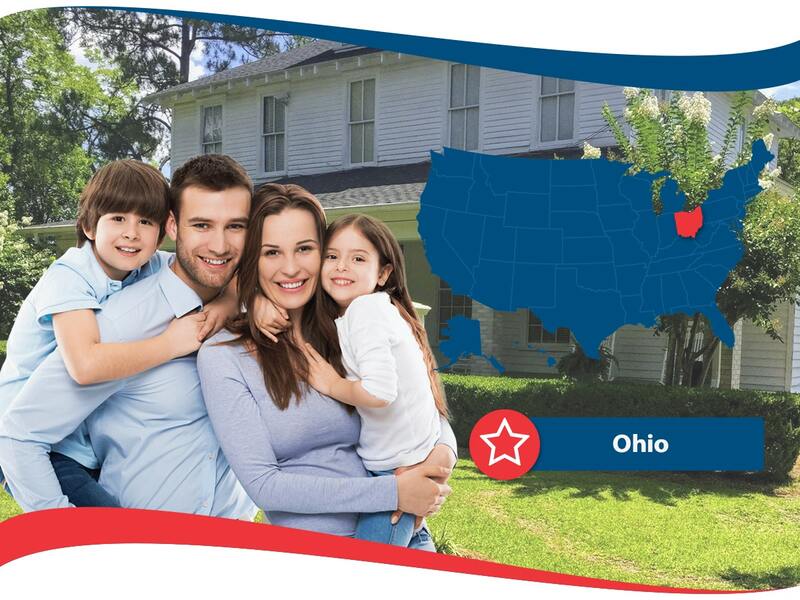 Ohio is not a particularly expensive or cheap place in the state for home insurance. The cheapest provider was State Farm which had about $1100 per year as an average price, and the most expensive was Allstate, with over $1300 as the average price. Westlake and Parma are the cheapest cities for home insurance in Ohio. The most expensive cities are Jackson and Marlon. Ohio is home to many large cities. There is Columbus which is a huge city and a great place for small businesses. Cleveland is the 2nd largest city which has the Rock and Roll Hall of Fame in it. The major cities of Ohio don’t have such a large cost for home insurance. It’s more the wealthy suburban areas that show an increase in price. Ohio is a place with some extreme weather which is cause for getting home insurance for homeowners in the state. There are lots of wind storms throughout the year in both the summer and winter. There is also a lot of hail during summer storms. The most expensive claims in the state come from hail damage! You need to make sure your plan has coverage for these disasters. If it doesn’t you can usually add it for a slightly higher premium. Ohio also has a very unique problem which is sinking and sinkholes. Many buildings in the state are built on top of old coal mines and they are prone to sinking into the ground. Sometimes it’s just a case of sinking down a few inches and other cases are literally terrifying holes opening up in the earth and swallowing whatever has been in its path. Make sure if you live in a former coal mining place that you have this coverage. Another very unique problem in Ohio is that there are a lot of dog bites. The state ranks #2 in the nation for dog bites. So, you need to make sure your breed of dog that you have is covered in your insurance liability plan. That’s the part of the plan that covers you if anything happens to someone else on your property. For example, Allstate doesn’t cover rottweilers or pit bulls and other insurance companies will actually come and observe a dog’s personality before making the final call. Now that is personal service! 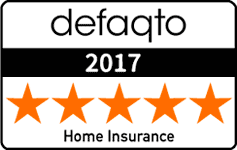 There are many insurance companies that provide home insurance in Ohio. State farm is an easy to use company that has a lot to offer. While they are an agent based company for the most part, they have an easy way to get quotes online. Allstate offers some deep discounts for Ohio customers, with 10% off just for switching to the company. You can even save another 5% just for setting your monthly payment to deduct automatically from your bank account. Good stuff! Nationwide is one of the most affordable companies in the state that also has a very quick online quoting system to get you started off on the right foot. There you have it, now you can easily get your Home insurance in Ohio quote and get started with housing coverage. Don’t skimp on your insurance because you will want to get yourself covered in case anything happens!